My first article for Patheos.com about spiritual direction is now up. In the article I draw parallels between introversion and spiritual direction and emphasize how both differ from some cultural features of evangelicalism. It is because of my preferences towards introversion that I first became interested in becoming a spiritual director, and my hope is that evangelical churches will begin embracing this ancient spiritual discipline. 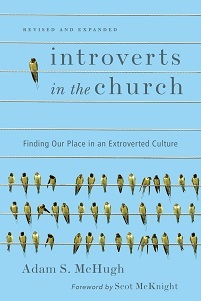 Steve McCoy, at Reformissionary, has written the most personal, poignant review of Introverts in the Church that I have seen. If you're an introvert in ministry, you'll definitely want to read this. 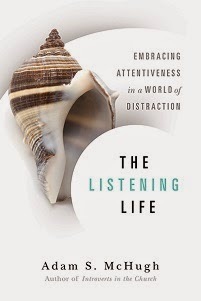 My friend Rachel Held Evans, author of a forthcoming book with the provocative title Evolving in Monkey Town, wrote a review of my book last week and the comment thread is great reading. My blogging will be sporadic (sparse?) in the month of June, as I have some other projects in the works as well as some traveling that I'll be doing.